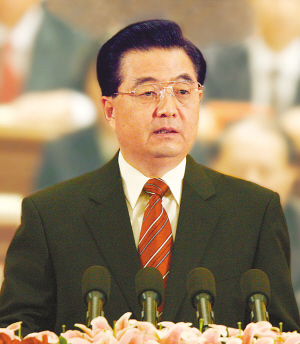 Mr. Hu Jintao, born in December 1942, Han nationality, a native of Jixi, Anhui Province. 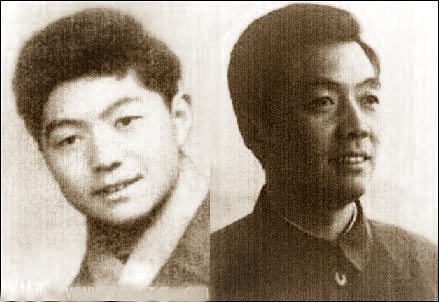 He joined the Communist Party of China (CPC) in April 1964 and began to work in July 1965. 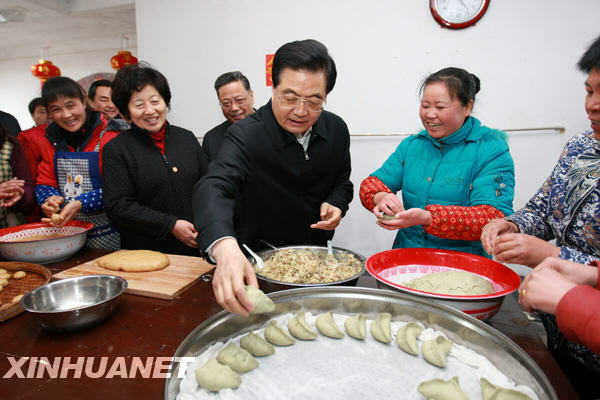 He graduated from the Water Conservancy Engineering Department of Tsinghua University (Qinghua University) where he had majored in the study of hub hydropower stations. 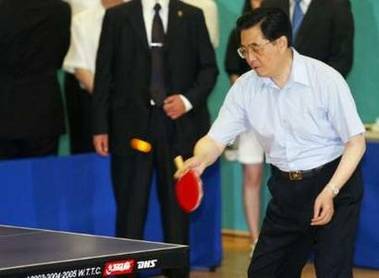 With a university education, he holds the title as an engineer. 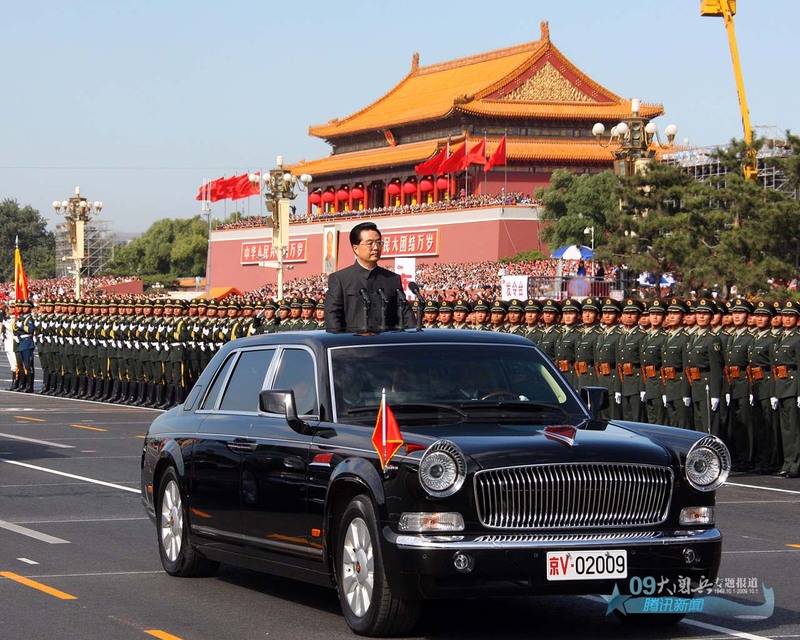 He is now general secretary of the CPC Central Committee, chairman of the CPC Central Military Commission, Chairman of the People's Republic of China, vice-chairman of the Central Military Commission of the People's Republic of China. 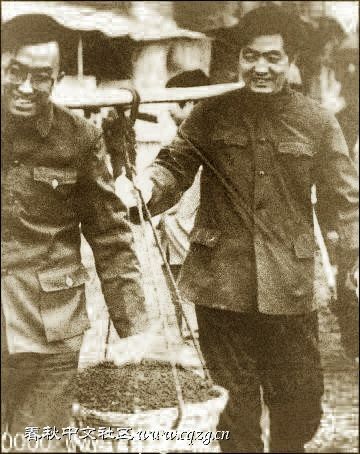 1965-1968 Participated in R&D at the Water Conservancy Engineering Department of Tsinghua University and served as political instructor before the start of the "Cultural Revolution"
He was an alternate member, member of the 12th CPC Central Committee, member of the 13th, 14th and 15th CPC Central Committees and is a member of the 16th CPC Central Committee. 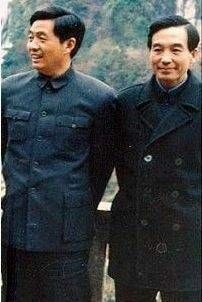 He was a member of the Political Bureau and its Standing Committee, and member of the Secretariat of the 14th and 15th CPC Central Committees and is a member of the Political Bureau and of its Standing Committee, and general secretary of the 16th CPC Central Committee. 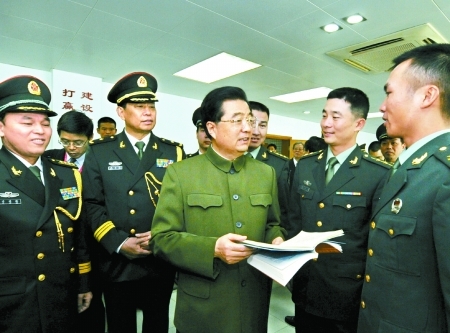 He was made an additional vice-chairman of the CPC Central Military Commission at the fourth plenary session of the 15th CPC Central Committee. 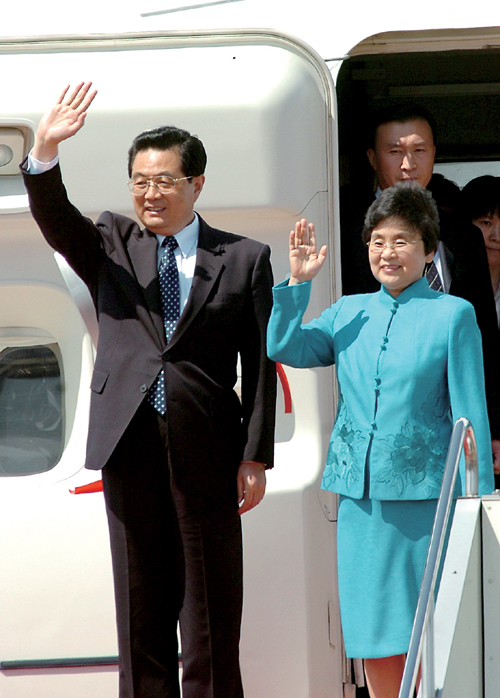 He was a member of the Standing Committee of the Sixth National Committee of the Chinese People's Political Consultative Conference (CPPCC), Mr. Hu was elected as Chairman of the People's Republic of China March, 2003.
which used to be called "Communist Benz" by western media.